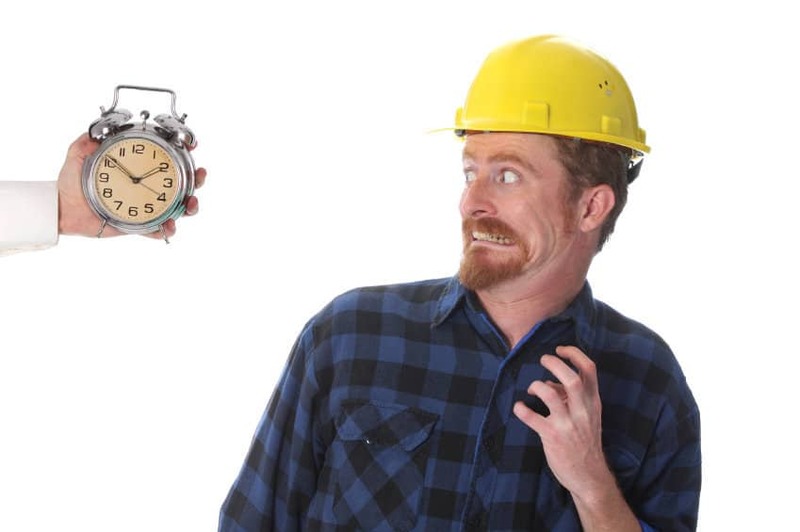 Timing can be everything, especially if there is a “time is of the essence” provision in your construction contract. Most people enter into such a contract with the understanding that performance will occur within a specific timeframe. When that doesn’t happen, people tend to look to the terms of the contract for recourse. And if they find specific language, making it clear that time does matter – that “time is of the essence” – then they’ll have found a contract provision which could make all the difference. Where “time is of the essence” is included in a contract, delayed performance of the particular or general contract terms will likely result in a material breach of the contract. This essentially allows the non-breaching party to terminate the contract. In a subcontract, the general contractor will specify a completion date and often include the “time is of the essence” provision. If the subcontractor does not complete its work on or before that date, the general contractor may choose to terminate the subcontract, hire another subcontractor to complete the job, and sue the original subcontractor for breach of contract. Interestingly, if a contract does not include such a “time is of the essence” provision, a delay will not be considered a material breach so long as performance is effectuated within a reasonable time. For example, a “time is of the essence” provision can be waived if the parties continue their dealings regardless of late performance. In that case, courts will tend to not enforce termination of a contract. But be aware that simply granting extensions to perform will not necessarily constitute a waiver. To preserve your “time is of the essence” provision, it is advisable that you grant extensions in writing expressly noting that the defaulting party is still in breach of the contract. In that way, when you’ve had enough of the delays, you can still choose to terminate the contract. Be mindful of “time is of the essence” provisions – they’re not just generic contract provisions but useful tools to enforce performance dates.